This list has been compiled in January 2005 and is constantly updated. Last update: March 2011. Most bookcovers on this page are clickable to call up additional information about the book, usually from the publisher's web site, or an online version. The fourth edition of a collection of pithy quotations dealing with various issues; in the main reliable and with useful references. 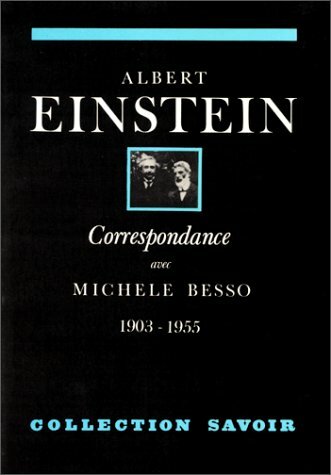 A small, nicely commented collection of quotes taken mainly from then unpublished letters : Einstein as his secretary and confidante saw him. 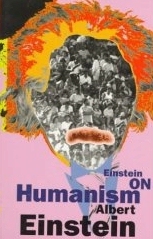 A collection of Einstein�s most important non-scientific and some scientific essays, addresses and articles. Never out of print since 1954. 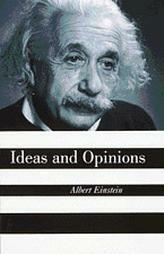 A collection of non-scientific and scientific essays published between 1934 and 1950; most of them have later been included in �Ideas and Opinions�. Published for the first time in 1916, the �popular exposition� of The Special and the General Theory has never been out of print and is now available online. 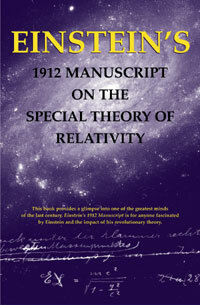 This small volume contains Einstein�s lectures held in Princeton in 1921. A manuscript, reflecting the train of thoughts that marked Einstein�s way from the Special to the General Theory of Relativity. A collection of essays, compiled in 1934, and still worth reading today; most of them have later been included in �Ideas and Opinions�. 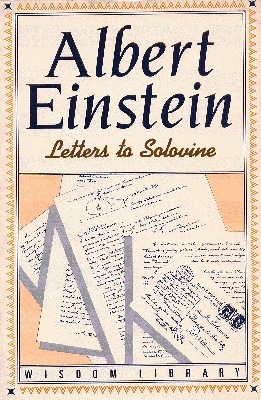 A scholarly edition of Einstein�s five scientific papers of 1905, among them those which account for the Special Theory of Relativity. 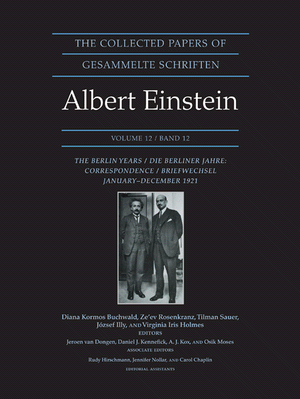 A comprehensive inventory of Einstein�s scientific work during the years he spent in Berlin. A small collection of scientific essays, partly overlapping �Ideas and Opinions� and other collections. A small collection of non-scientific essays, partly overlapping �Ideas and Opinions� and other collections. 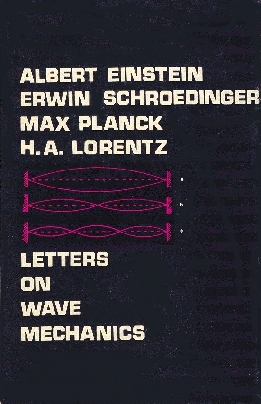 Composed in 1938 in collaboration with his assistant, this history of physics is still a relevant textbook. 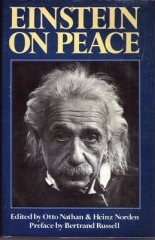 The so far most important compilation of texts Einstein ever wrote about war and peace, human rights and politics. Compiled by his close friend, confidant and executor Otto Nathan. A small, surprising autobiography written in 1946. The early correspondence between Einstein and his future wife, discovered in the 1980s, provided a amazingly new approach to the scientist. 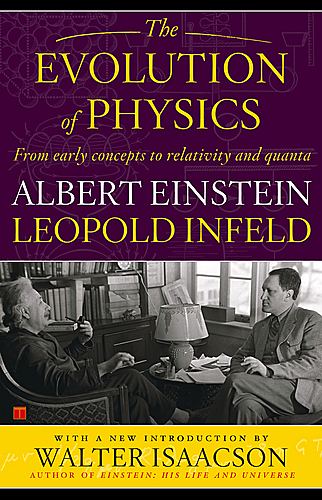 This collection documents the nearly lifelong friendship of two of the most important physicists of the 20th century. Two letters, written in 1932 by two Jews of worldwide renown, reflect their respective ideas and concerns regarding war. Letters of a more personal and intimate character exchanged between two researchers of rather different nature. A scientific exchange between the French mathematician and the Berlin physicist. A scientific exchange between four of the most influential physicists of the 20th century. Albert Einstein und Arnold Sommerfeld. Briefwechsel. 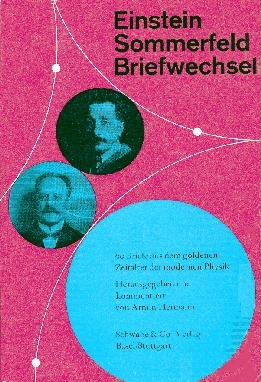 60 Briefe aus dem goldenen Zeitalter der modernen Physik. (Schwabe 1968). In the original German only. Another scientific correspondence providing an insight into the formation of modern physics. Lifelong correspondence between friends, not profound, but spirited. Technical discussions alternate with personal statements here in an unexpected way.